Christmas in Kentucky | Name-Brand Ketchup. Dawn broke bright and early and clear on Saturday. I was up and at ’em and on the road by eight-ish. Good roads, windy conditions. Nine to ten hours’ driving, mostly uninterrupted. Soundtrack from today’s journey: multiple phone calls to and from various family members. I got to play Santa and deliver Kentucky gifts to nieces, nephews, and great niece (as well as other kinfolk). Made it back to Mora at just after six. Every day can’t be a holiday, because then holidays would lose significance. We need holidays, but we need the non-holidays too. Home now as I write this. “Back to life, back to reality.” It feels like 100 years since I began this trip. It’s cold outside. I’m tired and a bit melancholy. I miss being near Mom. Monday is the last day of 2012, to which I will happily bid farewell. But I got a mulligan for an early Christmas gift. So something is in store. I believe I read once in The Good Uncle Handbook™ that it is my responsibility to introduce my nieces and nephews to the classics. I take this responsibility seriously (e.g., Mad Magazine, The Three Stooges.) So during this holiday break I have been introducing adorable niece Nolia to the best in animation. 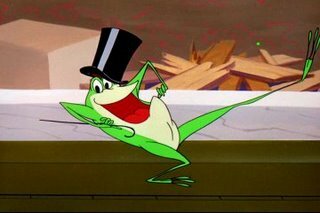 Her favorites so far: “One Froggy Evening” by Chuck Jones, and “Bad Luck Blackie” by Tex Avery. So Friday morning I said goodbye to Mom and Nolia and Lady, and set out for home. Yeah, it was hard. I was glad I waited the extra day. The interstate in Indiana was passable – the plows had been hard at work – but it was clear they had just finished earlier that morning. Illinois has, without a doubt, the best highway rest areas in the country. When we made trips south with Dad, we’d pack a cooler and stop at these instead of fast-food joints. 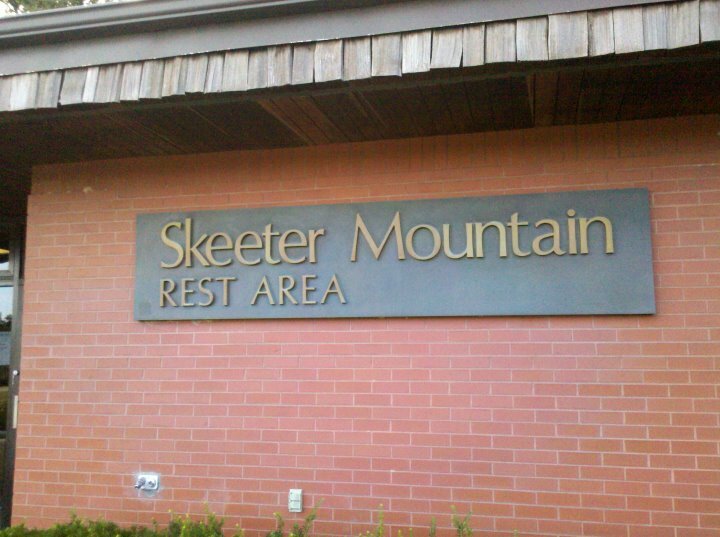 My favorite: the Skeeter Mountain Rest Area, on I-64 just outside of Grayville. I made pretty good time through most of Illinois. I genuinely thought I would make it home to Minnesota by 11 pm or so. But at dusk the temperatures dropped, the highway began to glaze, and the radio forecasted heavy snow ahead of me in Wisconsin. Maybe I’m skittish, but I decided to call it a night. Pulled off the interstate in Rochelle, just 25 miles or so south of the Wisconsin border. Took a room at the Super 8. At the recommendation of the young woman behind the counter, I drove a few blocks over to the Butterfly Restaurant for dinner. This proved to be one of the best decisions I’d made all day. Incredible food, huge portions, unbelievably low prices. If you’re ever down that way, don’t hesitate to stop there. Off to sleep at about 11-ish, with plans to return home on Saturday. The snow has stopped, but Indiana still has glare ice on the roads and strong winds. I’m not willing to chance it. So another day here. Will set out for home tomorrow (Friday). A quiet day with Mom, followed by pizza with Pete and Nolia. I’m stunned at the ruthlessness that the game “Monopoly” reveals in my family. “Aggravation” is like “Candy Land” in comparison. To make up for it, I taught Nolia the finer points of the game of backgammon. Seems safe, right? Nobody ever gets nasty in that game. It will be hard to say goodbye and return home. I’m glad that Mom has Mary and Pete and Nolia so close by. And good dog Lady is ever watchful. Plans are in the works for a big traditional Christmas in Minnesota next year with the entire family. This is something that we haven’t been able to pull off for more than a decade, for a number of arcane reasons. We shall see what we shall see; we won’t know till we find out. Once again: shower the people you love with love this holiday season. I came here to get away from this. I ain’t driving home in this. Woke up to Christmas morning, bright and clear and dry. Two days ago temps were in the 60s, but today there was a familiar bite in the air. It wanted to snow, I could tell. Cinnamon rolls and coffee for breakfast, followed by the frenzy of presents being unwrapped. We’ve tried, believe me, but gift opening with my family has never been orderly. It was a Southern Christmas dinner, definitely. Pork with barbecue sauce, crab cakes, butternut squash dressing, green bean casserole, shrimp wrapped in bacon and pepperjack cheese, hard rolls, vegetables, cranberry-maple-citrus sauce, pumpkin cornbread, and pecan pie for dessert. Whatta feast. The clan gathered at Mom’s place for a table game. Adorable niece Nolia had never played Monopoly, so we gave it a try. Monopoly games traditionally go for quite a long time; my mom and aunts and uncles would joke that they were “only going to play till Tuesday.” It went a long time. 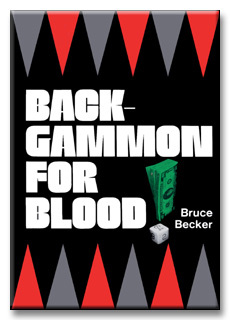 And much like family games of Aggravation, it became bloodthirsty. Sometime during the late afternoon we began to see and hear TV reports of bad weather on its way. Later in the evening the reports were confirmed: a blizzard advisory for northern Kentucky and the portions of Indiana and Illinois I’m about to drive through. White-out conditions predicted till noon tomorrow. My original plan was to get on the road by 4 am and to make it home by 6 pm. But I don’t want to end up in the ditch again. So it looks like another day of family love and togetherness. As my dad would say, we won’t know till we find out. Two relaxing days in a row. I don’t know if my system can stand it. Spent most of the morning in intense negotiations with Mom’s Internet service provider. 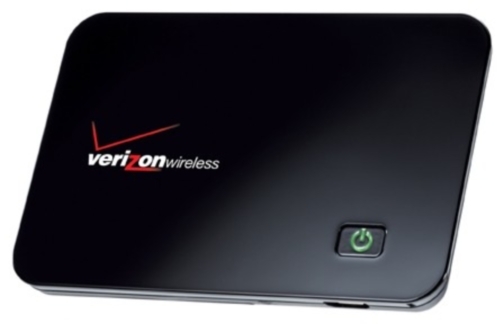 When the dust settled, I had her online with a nifty mobile broadband unit from Verizon. This is the clear deal. Once the contract runs out with my ISP, I’m going this route. Shopping, gift-wrapping, cooking, baking. Quality time with Mom. My sister took this pic of the cottage. Evening took us to Settle Memorial United Methodist Church for a candlelight service. I don’t care what anyone thinks about this: it always moves me when “Silent Night” is sung, lit with nothing but candles. And from that moment of moving inspiration the family returned to open a few presents (the rest in the morning), followed by more bloodthirsty games of Aggravation. Yeah, Christmas Eve with Clan McKinney. Wouldn’t have it any other way. On my arrival last night I was invited to my bro-in-law Pete’s family Christmas in Louisville today, three hours away. With great appreciation, I declined. I couldn’t see myself sitting in a car for another six hours round-trip. Spent the day with Mom and Lady: shopping, wrapping presents, cooking, enjoying the day. Watched TV for awhile in the evening. Flipped between the Seahawks-Niners game and a showing of the movie “Oliver!” which Mom and I went to see 42 years ago. It held up okay, but somehow I kept thinking about what great Monty Python sketches it would all make. Pete and adorable niece Nolia stopped by later in the evening to play a few games of Aggravation, a long-time family tradition. Except playing against my family is like how I imagine it would be playing against the Sopranos. All-out, full-on, take no prisoners. Nolia seems to have acquired the family blood-lust that accompanies this game. That’s a good thing, I believe. Owensboro is the fourth largest city in Kentucky. It is located 32 miles southeast of Indiana, and has a population of 57,265. Famous Owensboro-ians (?) include Johnny Depp, Florence Henderson (the mom on “The Brady Bunch’), and movie actor Tom Ewell (“The Seven-Year Itch”). Bro-in-law Pete grew up in Owensboro. He and Mary and Nolia moved back here from Georgia in 2005. Dad and Mom made many visits here, and in 2008 bought a small house (dubbed “The Cottage”) three doors down from Pete and Mary’s place. They spent the winters here in ’08, ’09, and ’10. Last winter they remained in Minnesota due to Dad’s illness. This is our first Christmas without Dad, and Mom’s first time in Kentucky without him. Christmas gets hectic and commercialized and somewhat obnoxious at times. But there’s one thing it’s always very good for. When you spend time with your loved ones this Christmas, let them know that you love them. It doesn’t need to be overt or gushy: quiet and unspoken is fine. But make sure to let them know. You’ll be glad later.